Are you one of the many Americans who have been considering making a new home purchase in 2013? 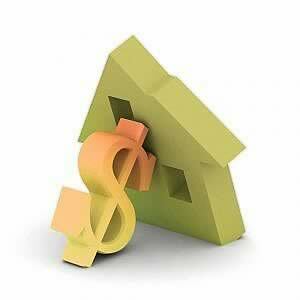 Now may be a good time if you have thought about going with FHA financing versus Conventional. While Conventional financing does in fact require a larger minimum downpayment (typically 5%), mortgage insurance premiums are actually less expensive and can be cancelled once a loan has a loan to value below 78 or 80 percent. The new FHA regulations that will begin in Spring 2013 will require all homebuyers going FHA to pay mortgage insurance regardless of the loan to value and it will not be able to be cancelled once the loan hits a 78 or 80 percent threshold like the program currently offers. These changes, while they will not make it harder to qualify for an FHA loan, will add additional cost to monthly mortgage payments for loans going through FHA. Conclusion- If you can afford the 5% downpayment and have credit scores to qualify, Conventional loans will be your better option in most cases and will result in more money in your pocket. For more helpful tips on buying or selling your next home, or if you have questions about your home sale or purchase CONTACT ME TODAY!